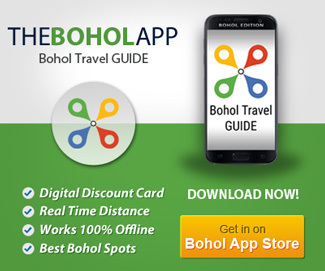 Bohol Guide was created in January 2012 and re-designed in October 2015. 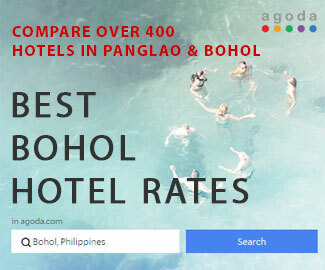 BoholGuide is an info page about the two beautiful and exotic islands of Bohol & Panglao in the Philippines. Infos for locals, tourists and immigrants. And of course for business people, as for free online advertising. BoholGuide have outbound links. 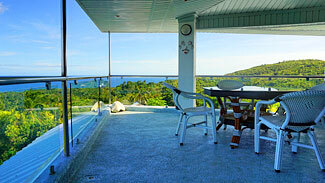 The outbound links lead straight to the homepage of the business, or price comparison, respective of any booking. Good as new fully automatic scooter & motorbikes. Delivery services in Panglao available.